Batt and roll insulation is manufactured in various sizes for easy transport, and to make the installation easy for everybody from contractors to do-it-yourselfers. 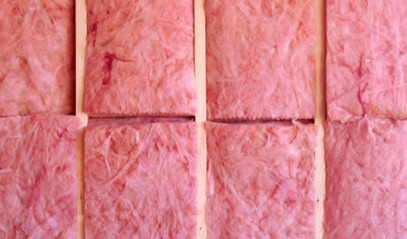 Insulation helps save energy by preventing heat transfer either into or out of your home (depending on the climate). But insulation is not effective at stopping air from infiltrating through gaps and cracks in the home’s exterior shell, or envelope. 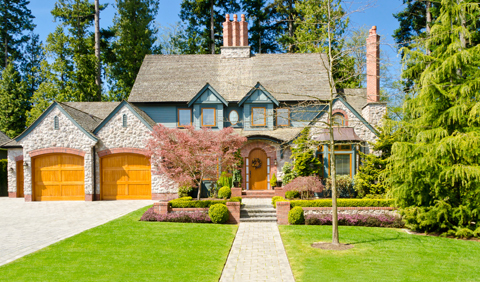 Therefore, for the insulation to be effective, you must seal air leaks before adding insulation. Like all insulation, batt and roll is rated on an R-Value scale, which measures the thermal resistance – the effectiveness to prevent heat transfer – of the material. The R-Value increases with the density and thickness of the insulation. A higher R-Value means better insulating properties – and a higher the cost. While different R-Values are recommended for different climate regions, you can always benefit from installing a higher rated insulation. Although the initial cost will be greater, your home will be better insulated and require less energy for heating and cooling. 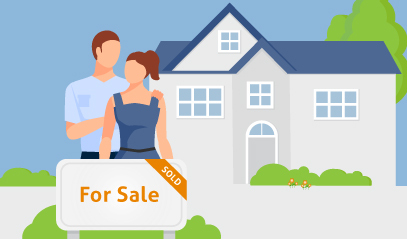 A more energy efficient home may command a higher resale value and help you sell faster. 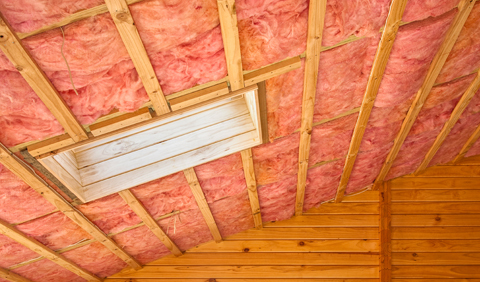 Find the recommended insulation for your climate using the Department of Energy’s Zip Code Insulation Calculator.